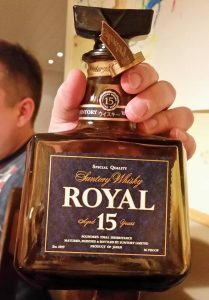 I recently had a chance to try a sample of Suntory Whisky Royal aged 15 years. I got a sample from a friend of mine at a local social evening. There’s not much information about this blended Japanese whisky. Apparently it was first released in 1997 and it is known for being light and easy to drink, almost like every blended whisky from Japan. Suntory Royal blended whiskies were first introduced in 1960’s, marking the 60th anniversary of the company. 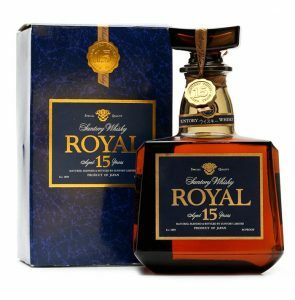 I guess the Suntory Whisky Royal 15 year old blended whisky is rare, I’ve seen the bottle in internet whisky auctions. If you have any information regarding this whisky, feel free to comment below this review. So I have no info about the casks used to mature this blended whisky. I’m guessing it’s Mizunara (Japanese oak) casks and some bourbon casks. 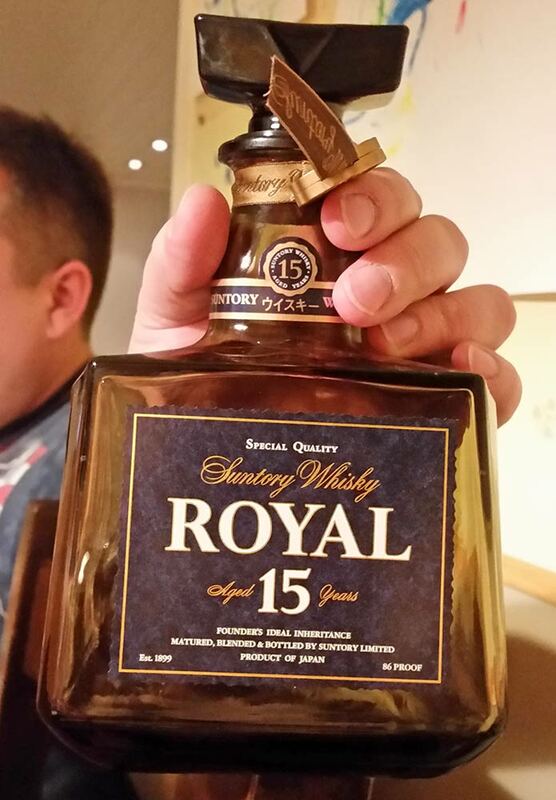 Suntory Whisky Royal aged 15 years feels very much like some forgotten samurai from the past. That’s why it’s like the movie The Lost Samurai, where an experienced Samurai gets transported forward in time to modern day. The whisky is just like the movie I referenced – it has no character. Very smooth but without anything to cling on to. Nose: Sweet toffee and caramel. This is über sweet. Artificial aromas, like Werther’s original toffee. Hints of fruity notes. Taste: Creamy toffee and spices. Hints of ginger and other minty spices. Finish: Very smooth with soft grains and creamy aftertaste. Salty nuts and lemon zest. Balance: Gives mixed emotions, it surely is a blend with grains dominating. 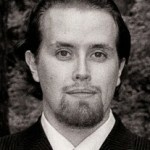 But it is also very smooth, unlike the typical stingy blends. Japanese sure know how to make good blended whiskies, they are probably the world’s best in that trade. Hibiki 12yo is a fine example of that, offering much more than just smoothness.